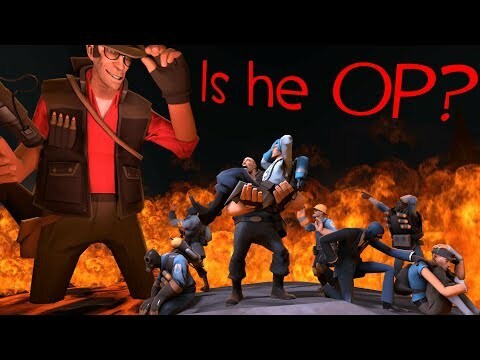 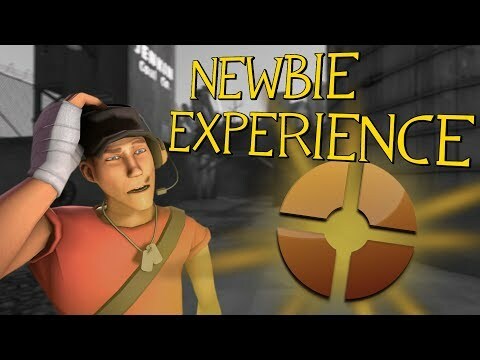 G'day everyone, this is Nickbro101 here and welcome to my channel. 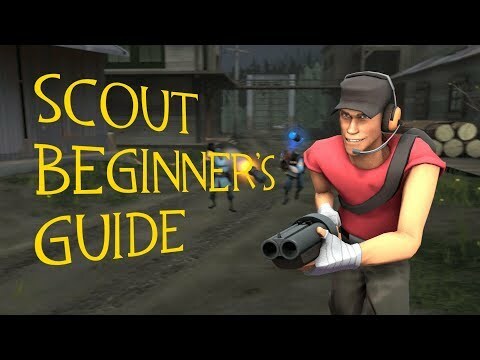 Here I provide you with guides, teaching you how to improve at the game. 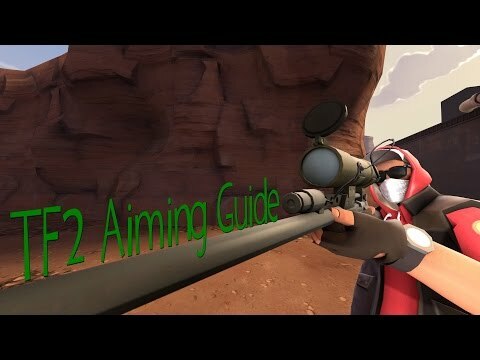 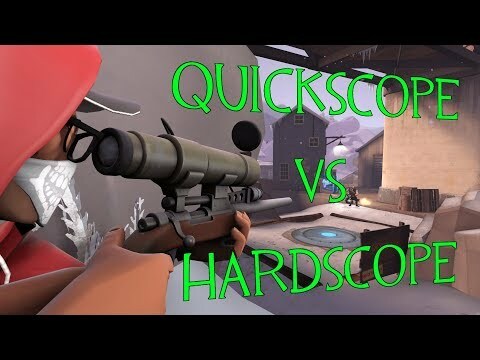 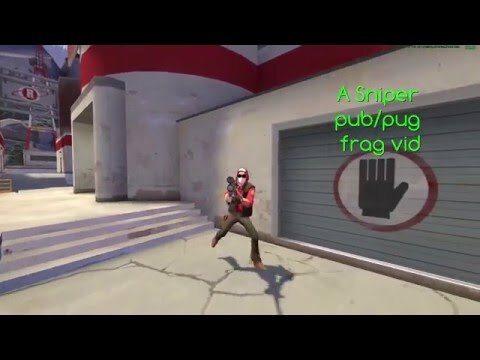 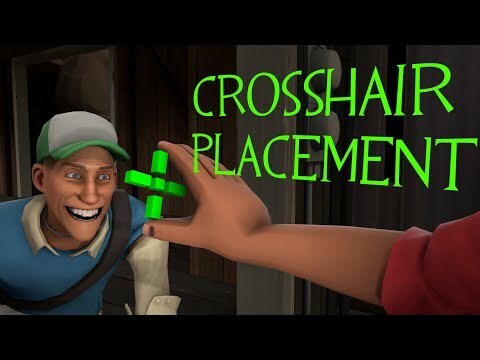 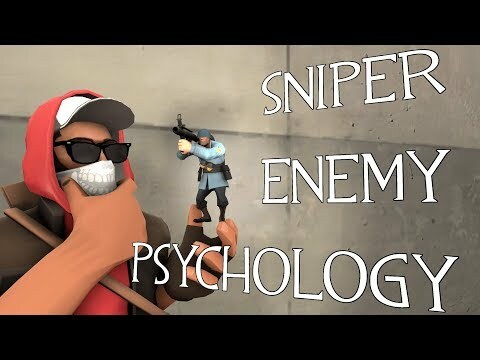 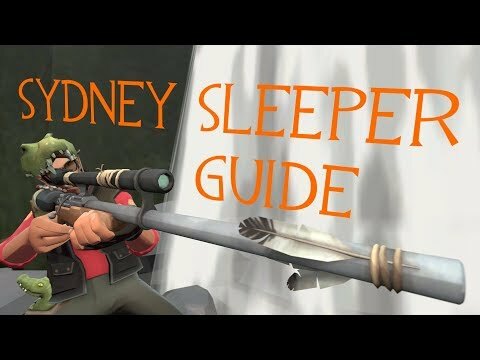 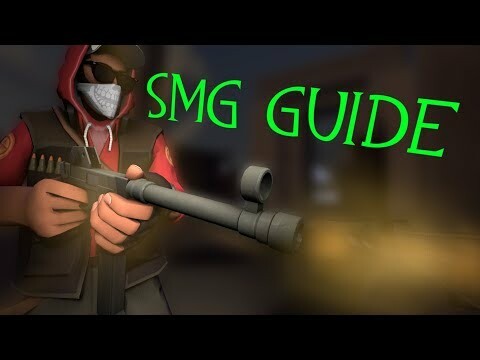 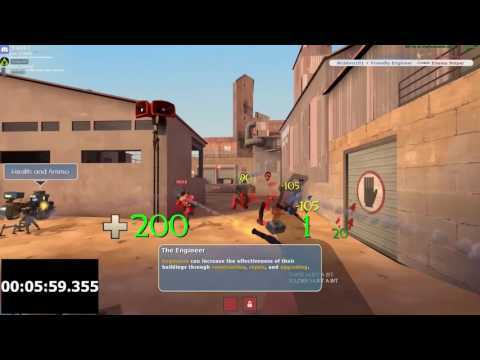 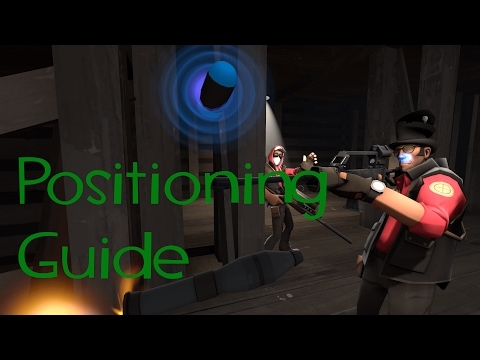 My video's are mainly oriented towards sniper but that doesn't mean I won't be covering other classes. 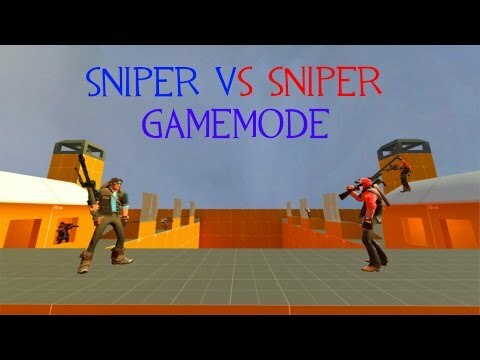 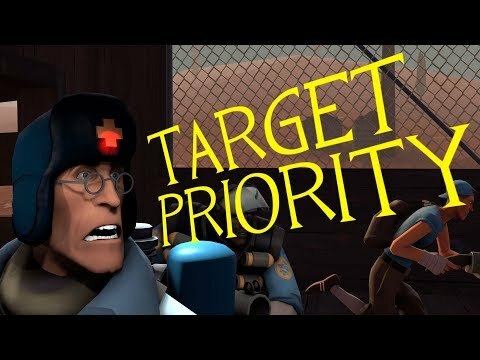 I also make discussion video's talking about the state of certain elements in the game to make people more aware of them and... well... to start a discussion.